A virulent flu virus spreads like wildfire through the world. Almost everyone dies. 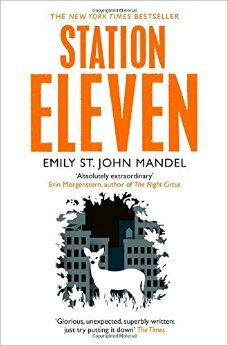 Station Eleven by Emily St. John Mandel is the story of what happens afterwards. Kirsten was a child when the virus struck North America, performing on stage in King Lear alongside Arthur Leander, an aging movie star. A few days later, nearly everyone is dead. The next ten years are so traumatic that Kirsten represses most of the memories. As an adult she is part of a caravan of performers, the Travelling Symphony, moving between the small settlements that remain after the collapse of civilization. Both pre- and post-apocalyptic worlds are revealed through the stories of those whose lives intersected with Arthur’s. His first wife, Miranda, who dies in Malaysia when the virus strikes; Jeevan, a paparazzo turned paramedic who photographed Arthur; his son, Tyler, and second wife, Elizabeth; his best friend, Clark; and Kirsten, to whom he gave the comics that she carefully preserves when she’s lost everything else. I loved this. The prose is lyrical and engaging. It’s fairly literary in style but is so well-executed that I didn’t mind. The characters are interesting and there is enough suspense in their stories to keep you turning the pages. 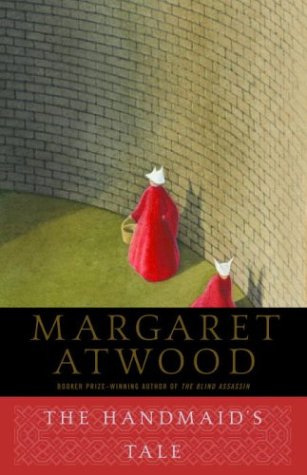 I liked the way the stories switch between the past and the present and the connections between the characters are slowly built up. Mandel realistically presents a scenario for how the whole world might collapse in a matter of weeks if enough people die in a short space in time. It was quite chilling to think about. Definitely read this.